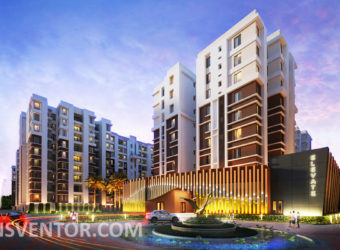 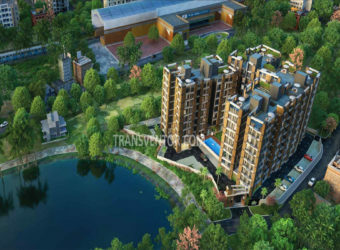 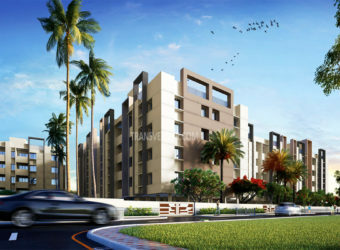 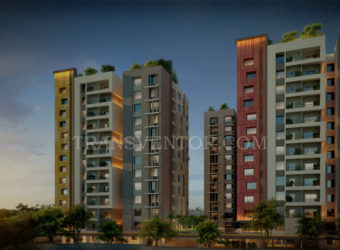 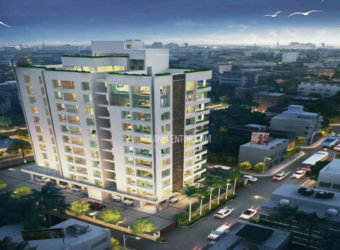 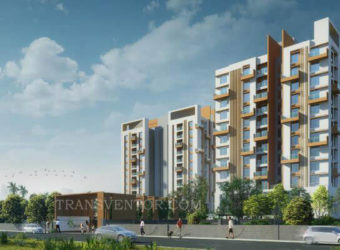 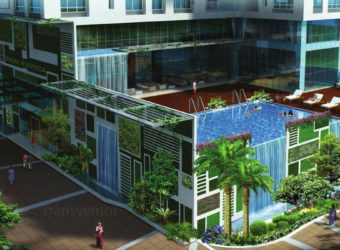 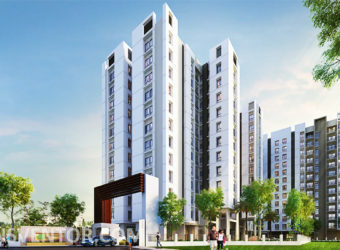 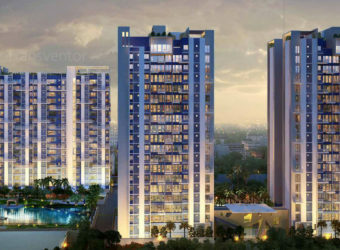 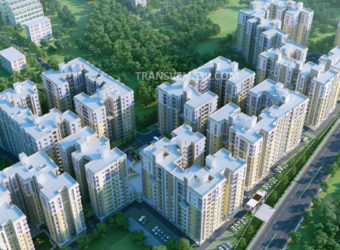 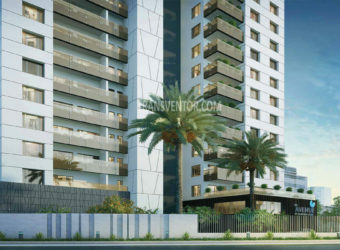 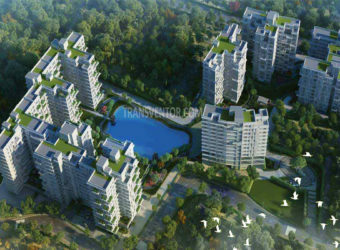 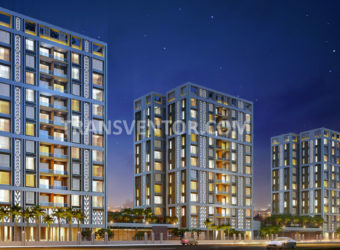 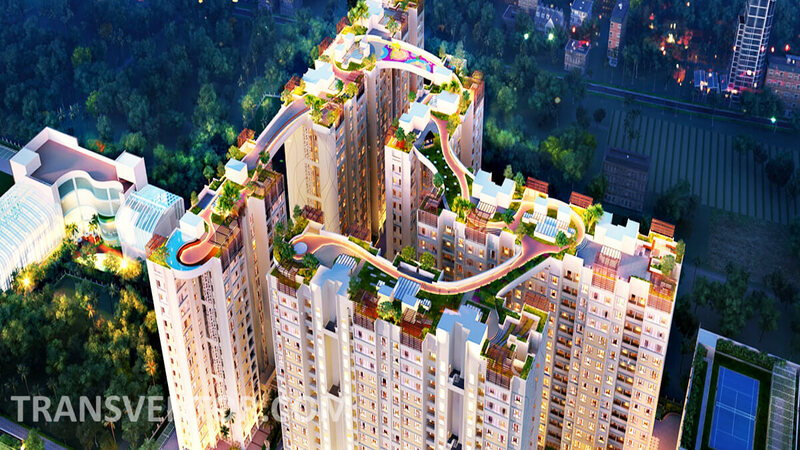 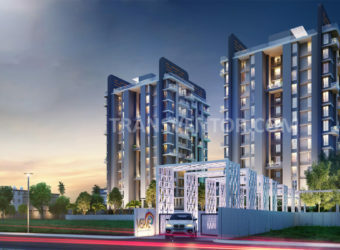 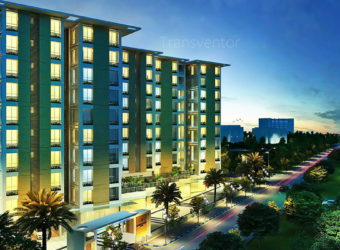 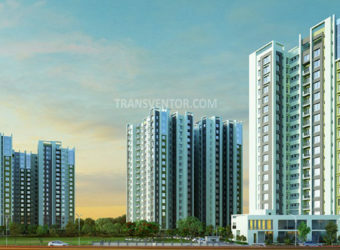 Ganguly 4 Sight Olivia is one of the residential development of Ganguly Group, located in Kolkata. 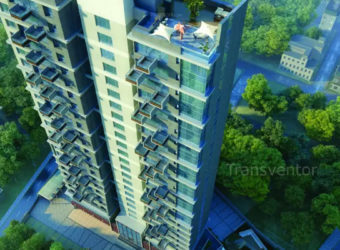 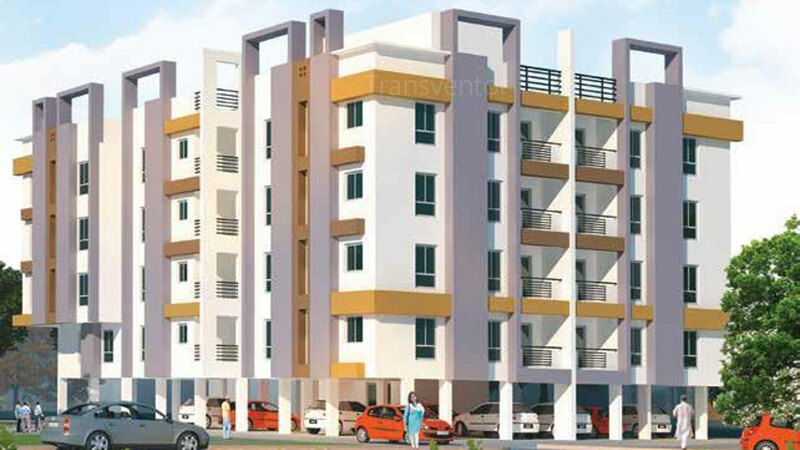 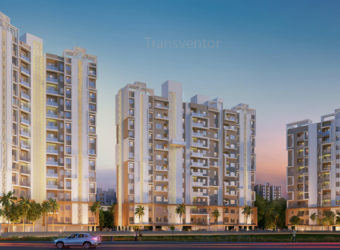 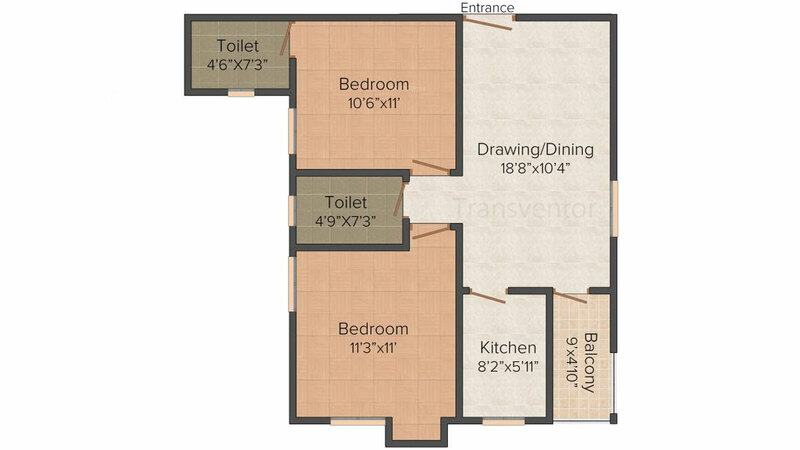 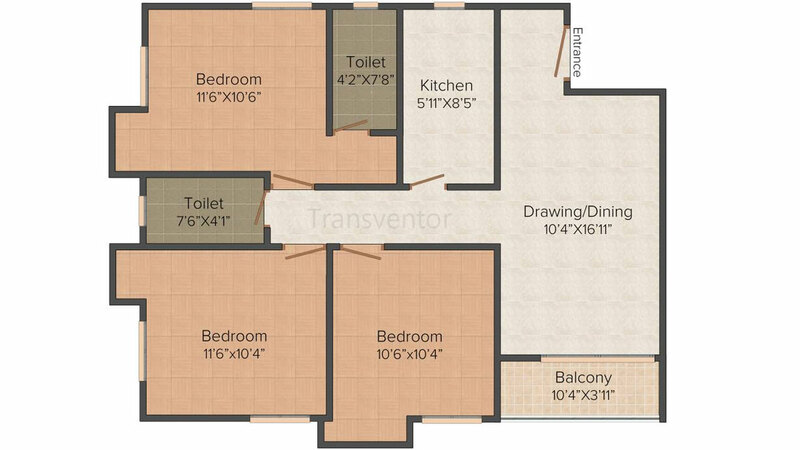 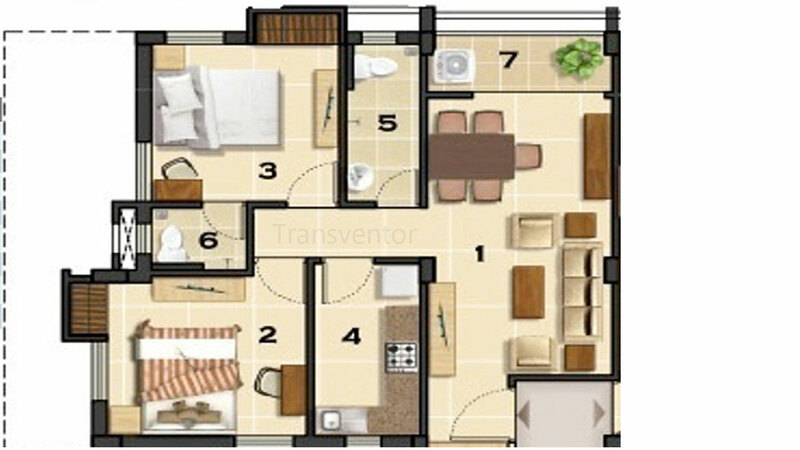 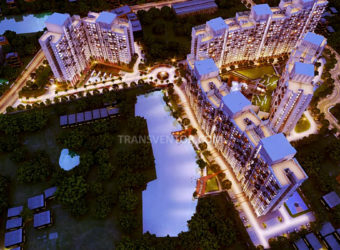 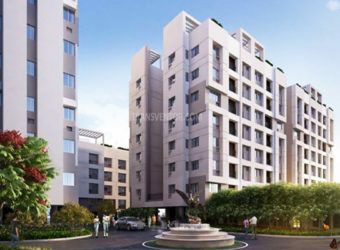 It offers spacious and beautifully designed 2 BHK AND 3 BHK apartments. 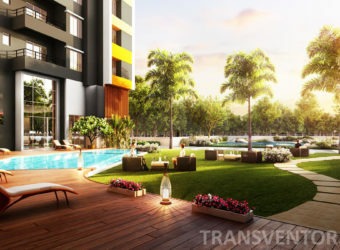 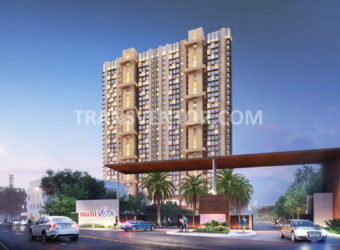 The project is well equipped with all modern amenities and 24 x 7 security service to facilitate the needs of the residents.Built for the residents to feel comfort and luxury, 4 Sight Olivia is a perfect choice with all the plush and modern amenities. 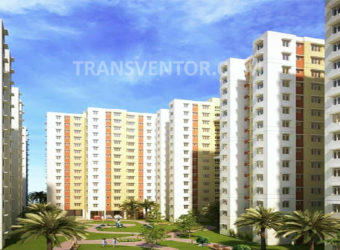 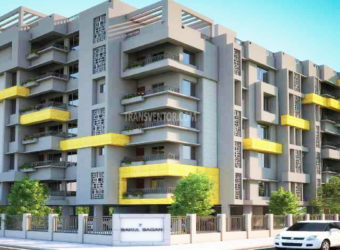 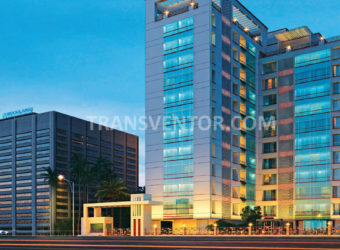 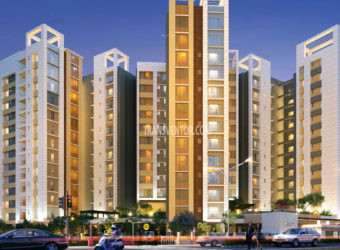 It is one of the most prestigious address of Kolkata with many facilities and utilities nearby Gariya . 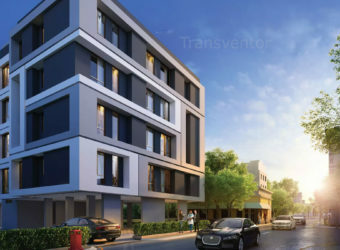 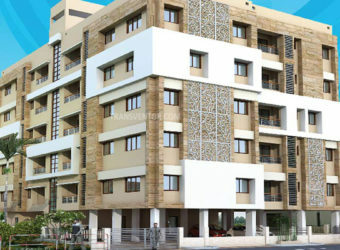 One of the Splended Residential Apartment in Garia. 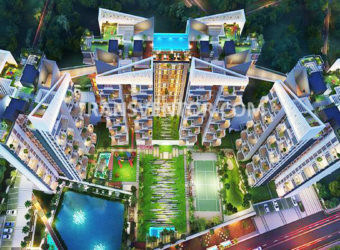 Assurance Of Well Known Developer Ganguly Group. 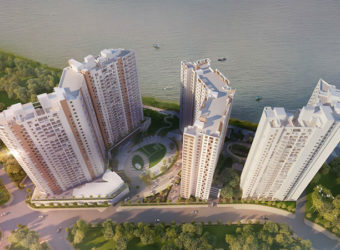 Well connectivity with Prime Location Of Kolkata. 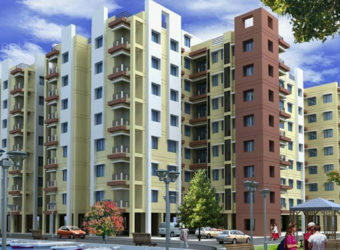 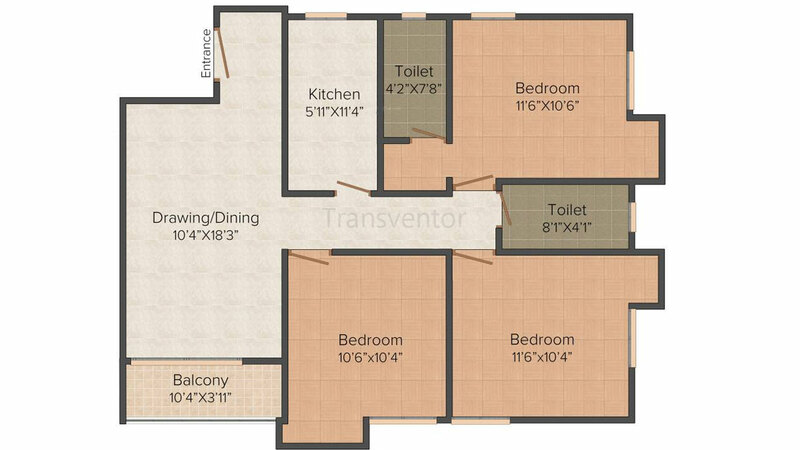 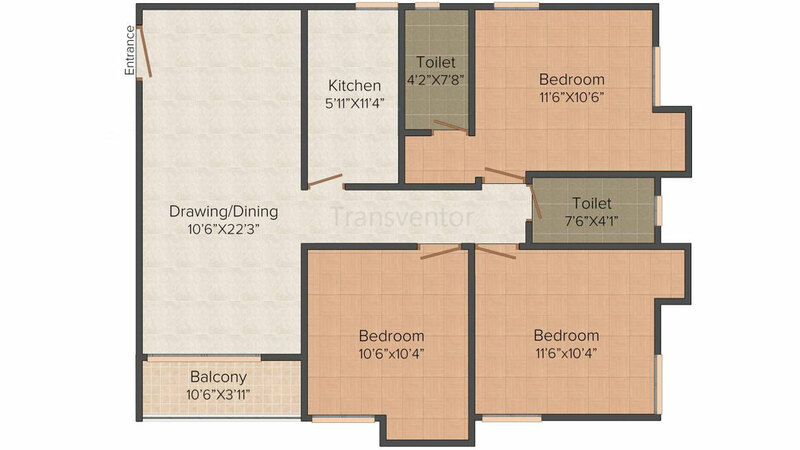 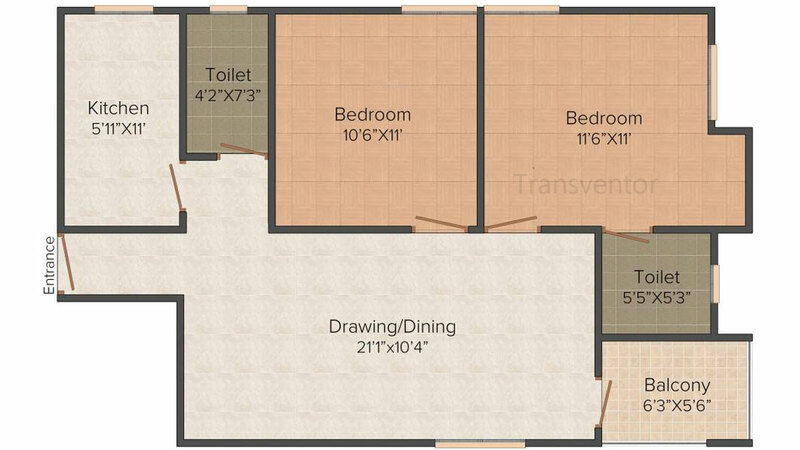 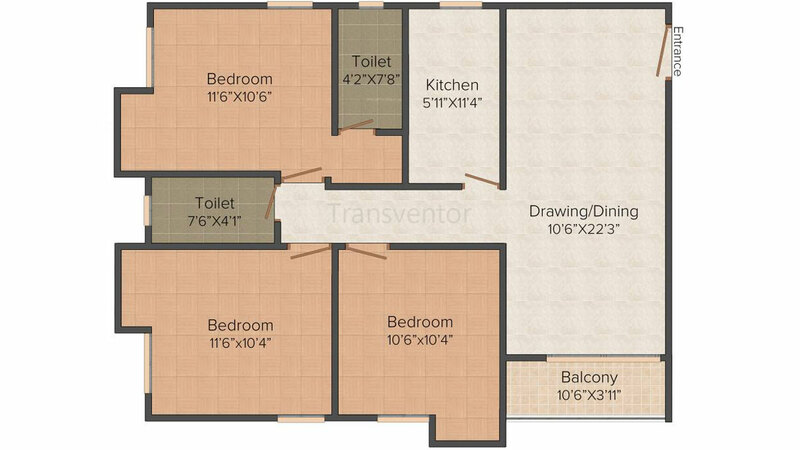 Spacious Ready to Move Well Designed Apartments. 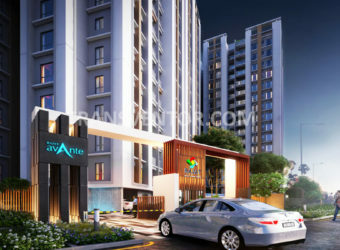 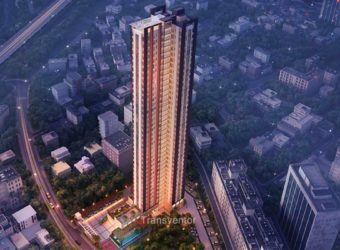 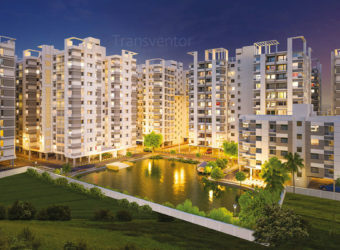 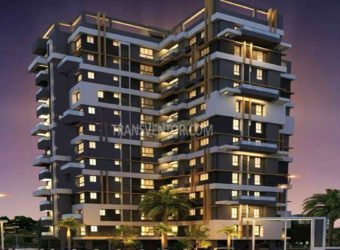 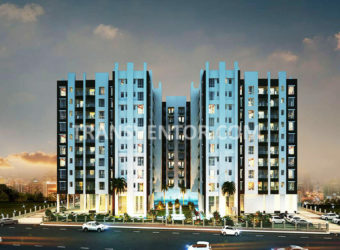 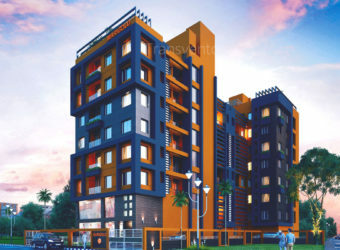 Interested to Buy Property in Ganguly 4 sight Olivia ?